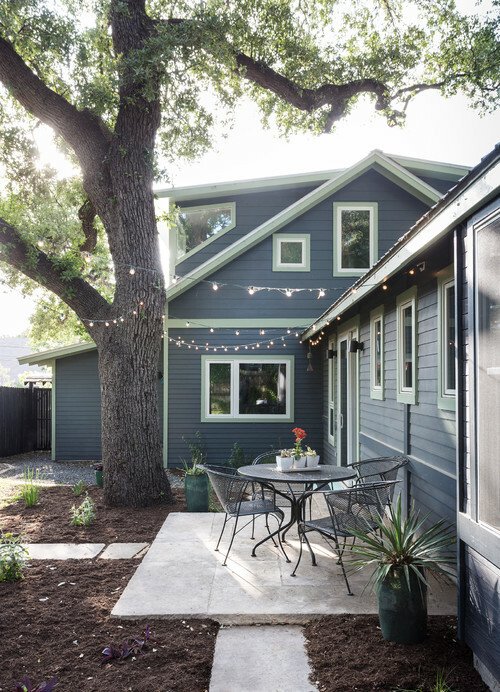 Today I’ve compiled a list of my “favorite things” including a source list of inexpensive outdoor decor that I’ve recently incorporated in my home. (Affiliate links are included in this post). It’s taken a few years for me to finally focus on this area of my home, and I honestly forgot how much fun decorating outdoors can be. A year ago, I created an inspiration board of how I wanted this space to look, so I’ve been thinking about this for a long time. Finally, I’ve carved out time to work this space into our to-do list. I’m glad to be outdoors again. 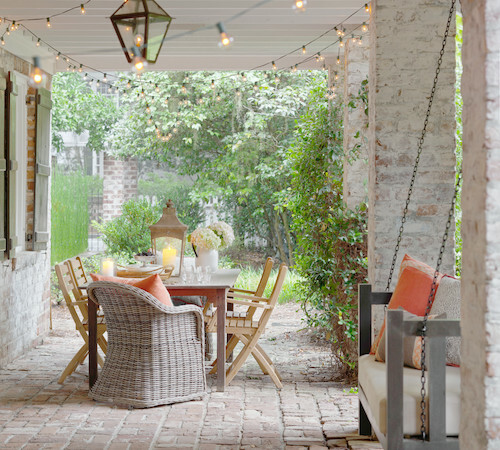 Here are some ideas for making your outdoor living areas more comfortable for you and your guests. It was during our wedding reception last summer that I was inspired to incorporate string lighting in my home decor. However, I knew I wanted avoid the hassle (and expense) of installing electrical lighting. Finally, I found the perfect solution. 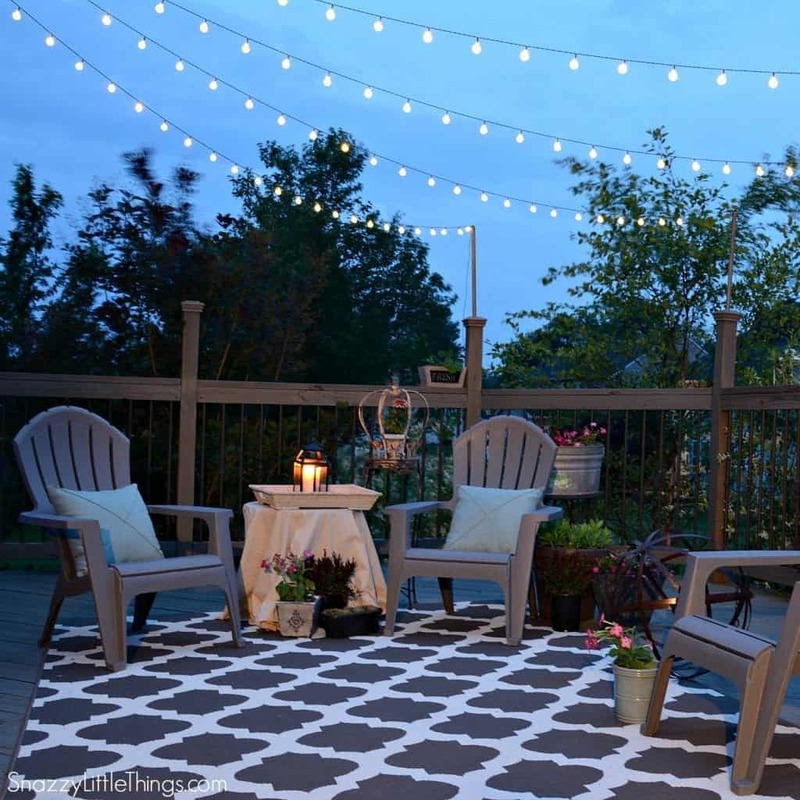 To get the look for less – I highly recommend these Newstyle solar lights. 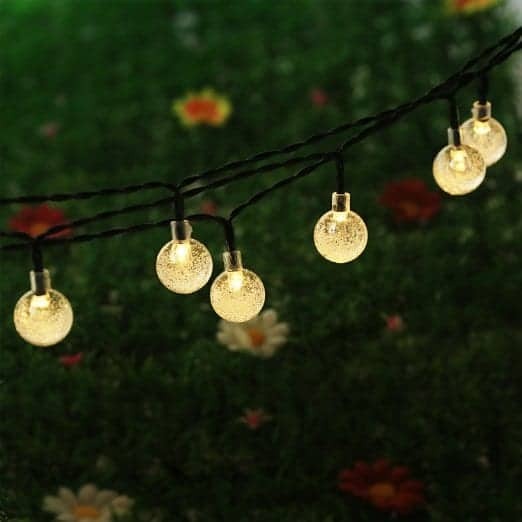 They’re not your blue light typical with most solar lights, and they’re perfect to display outdoors during the summer, or inside for holiday decorating as well. I wanted to share the rug that I purchased recently, but it is completely out of stock. Our deck isn’t quite finished yet, so here is a snapshot of or progress. 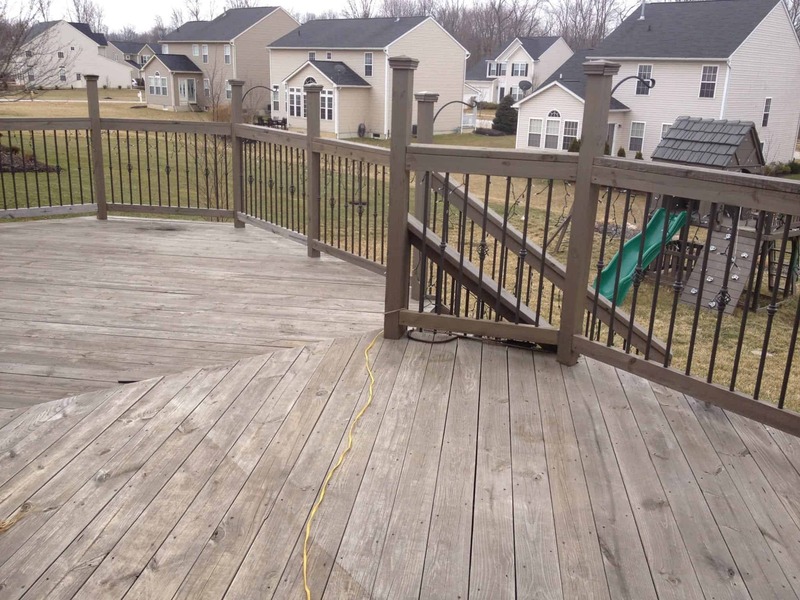 Soon, we will have new deck furniture from Wayfair.com that I can’t wait to show you. But for now, everything pictured below are items that I already owned excluding the rug. 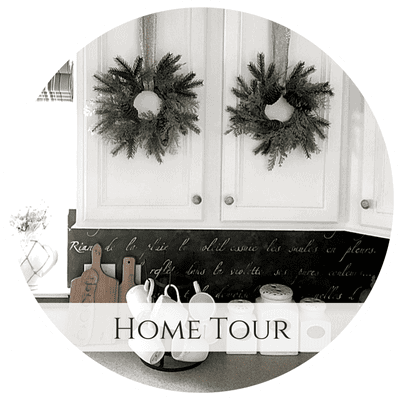 (See my post “6 Tips for Upcycling” for some inspiration). Adding a rug to my deck made a huge difference in it’s overall comfort and usability. We really (REALLY) didn’t enjoy using this space–and based on the picture below I’m sure you can see why. We finally have privacy now that our trees and shrubs have grown, but it took some time and a lot of patience. Here it is, “before”. 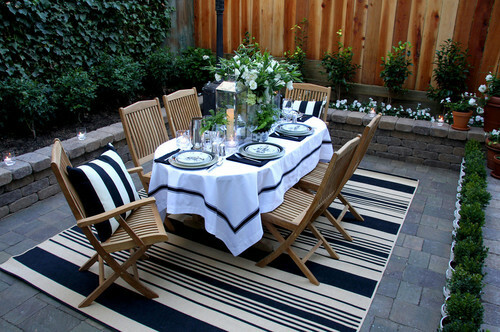 Here are some examples of how an outdoor rug can “anchor” a space. If these rugs aren’t your style, I’m sure the collection I’ve gathered below could work with your space, either indoors or out. There is something about rosemary (pun intended). It’s such a simple thing. 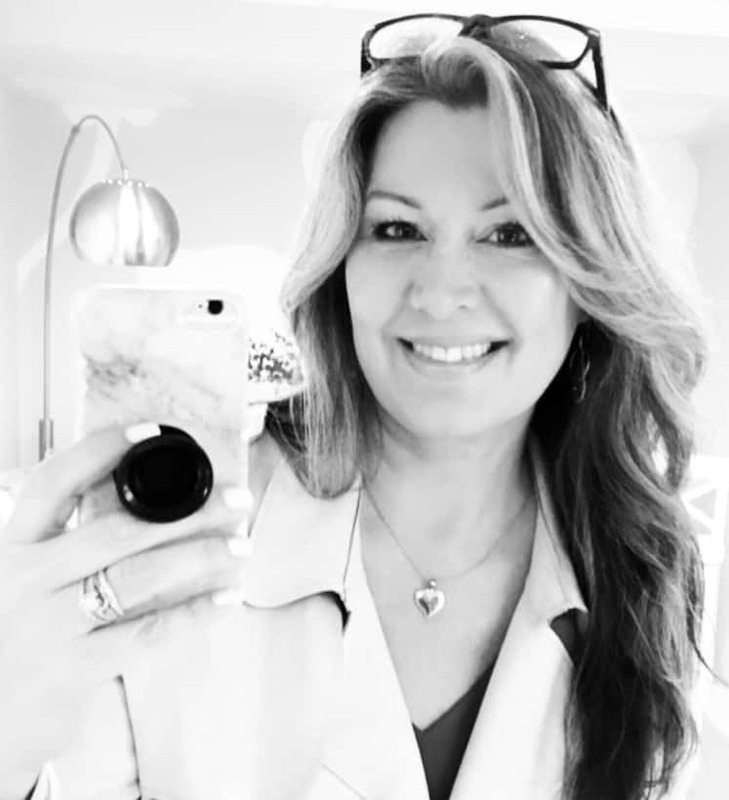 But the scent of rosemary nearby on the deck is SO pleasing to me and casts a Mediterranean vibe– this was certainly inspired by my recent trip to Tel Aviv. 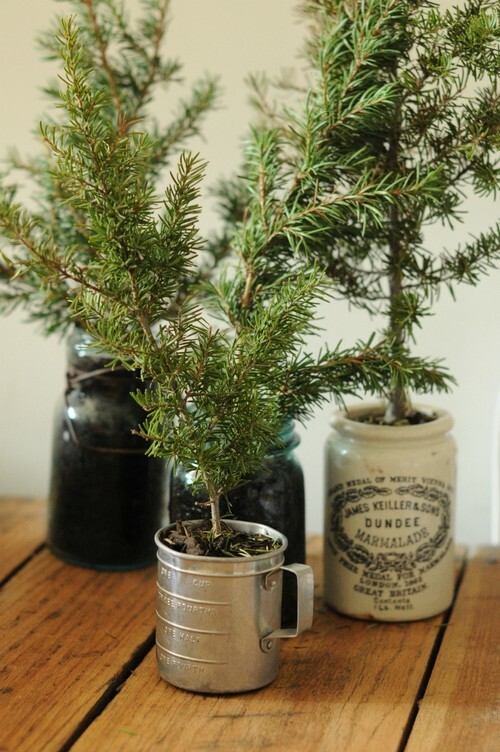 I’m hoping that I can start on some rosemary topiaries to enjoy year-round. 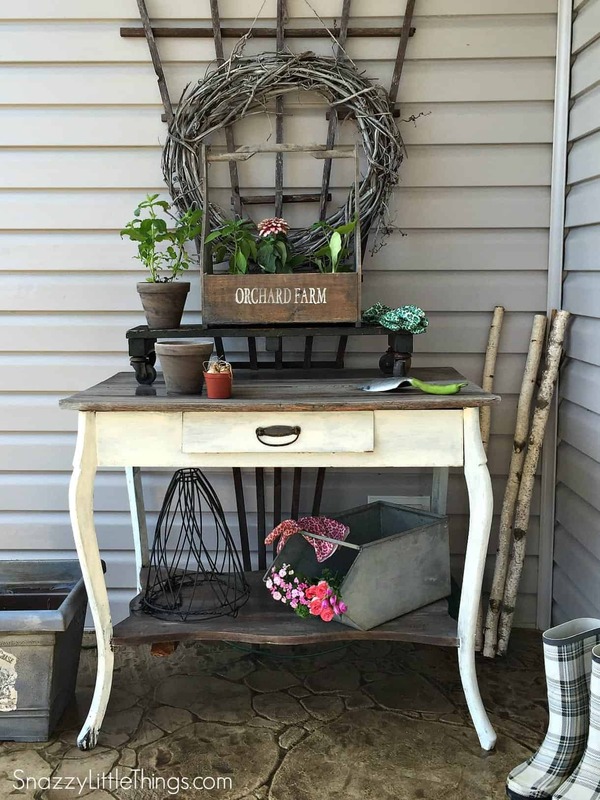 Come see more great ideas using rosemary both indoors and out. You don’t just need to upcycle a pallet to make a gorgeous herb garden. 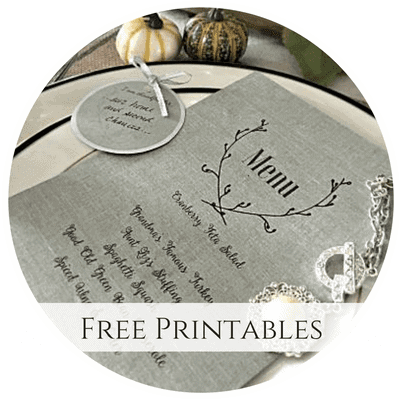 I’ve found quite a few beautiful designs that I’d love to share with you. 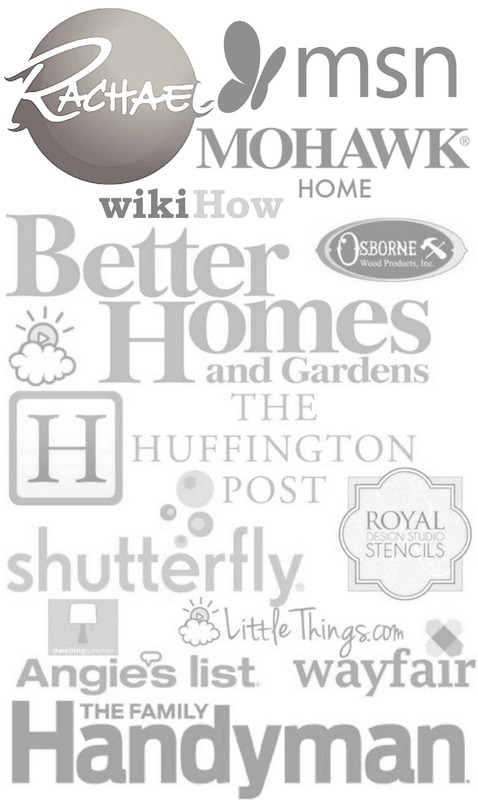 Click the arrow to scroll through and see more ideas. 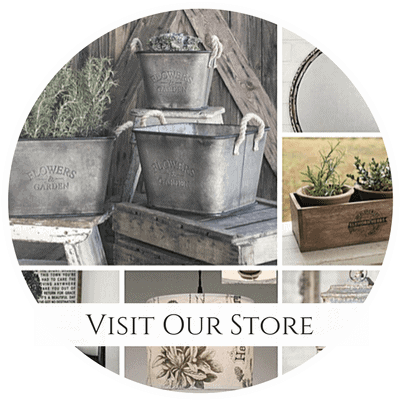 Click the arrow on the right to see the full slideshow of herb garden ideas. 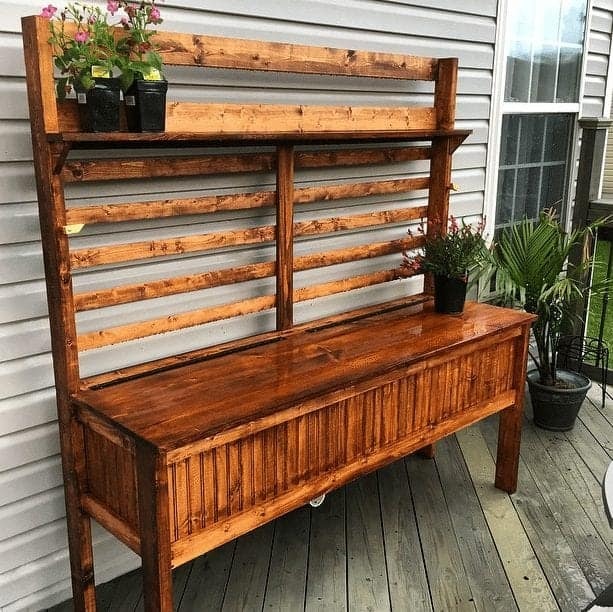 Here is our “almost finished” potting bench that fills in a huge, blank wall on our deck, download your own potting bench plans and make this one yourself! We made this for around $75.00 using a Kreg Jig and Ryobi Power Tools. I love potting benches so much, I have two of them. Here is my front porch bench which was a Craigslist salvage. 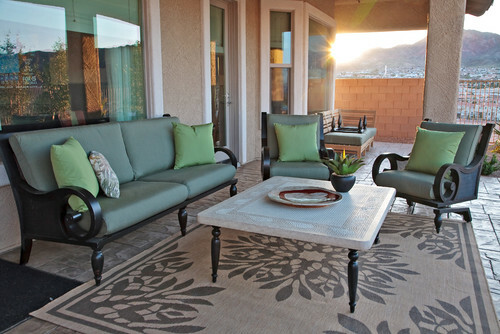 What are YOUR favorite items to include in your outdoor spaces?